Elam & Burke is delighted to welcome Frank “Patxi” Larrocea-Phillips as a summer associate. 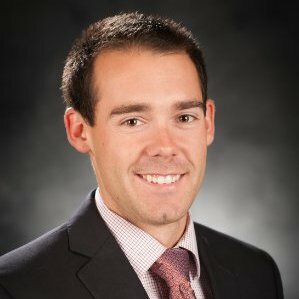 He is joining the firm having completed his second year at the College of Law at the University of Idaho. Mr. Larrocea-Phillips is an Idaho native and holds an Associate’s degree in Agricultural Business from the College of Southern Idaho and a Bachelors degree in Agricultural Business and Economics from the University of Idaho.